Continental Crown Image Collection from the November 10th 2007 Continental Crown Judo Tournament sponsored by NW Judo Yudanshakai and Washington State Judo Inc. at Highline Community College in Des Moines Washington. 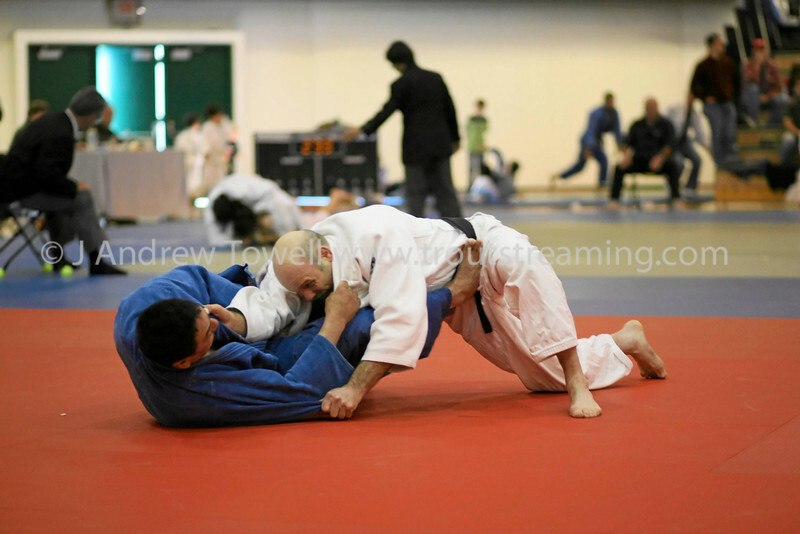 Washington State Judo sanction #003-07. Our thanks to the organizers for allowing me to photograph the event! Hopefully I captured some images that do the action justice! All images Copyright © 2007 Troutstreaming outdoor and sports media. Images from the November 10th 2007 Continental Crown Judo Tournament sponsored by NW Judo Yudanshakai and Washington State Judo Inc. at Highline Community College in Des Moines Washington. Washington State Judo sanction #003-07. Our thanks to the organizers for allowing me to photograph the event! Hopefully I captured some images that do the action justice!